The pub industry has changed drastically in the past decade. 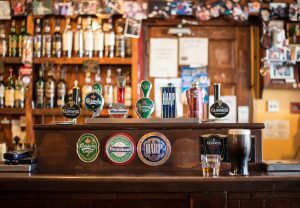 This transition has revolutionised the way consumers think about pubs, which are now viewed as far more than just a local watering hole. 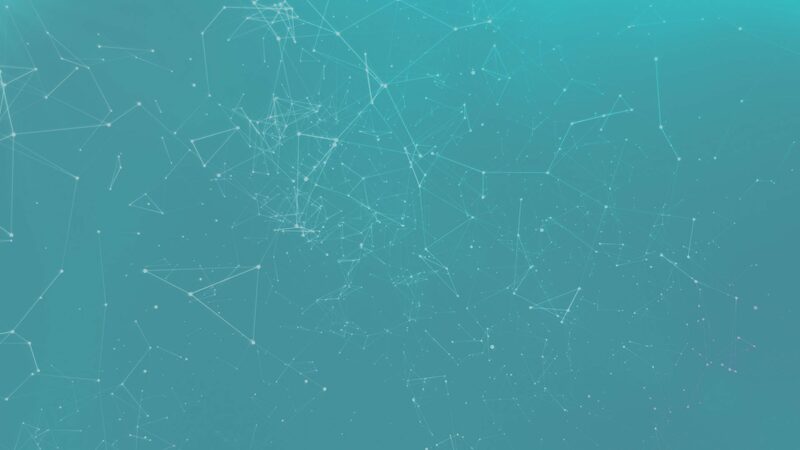 We explore how tech has been at the forefront of this revolution. The ultimate goal is for all of our customers to receive a pint served to exactly the same quality as if you were purchasing a coffee from somewhere like Costa; wherever you are in the country a Costa always tastes the same, so why can’t we achieve that with our beer? 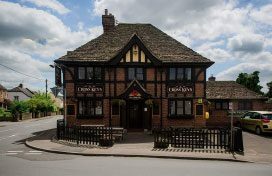 With their regular quality audits, Wadworth’s managed pubs are target-driven operations, and iDraught has undoubtedly helped managers hit their targets, whether for line cleaning, cellar temperature or yield. 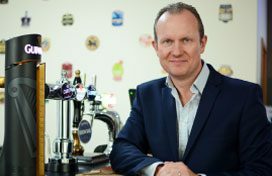 As the boss of Vianet, Steve Alton is best known as a champion of beer quality, but after a repositioning of his company’s raison d’etre, he’s out to mobilise the use of data across the licensed trade. 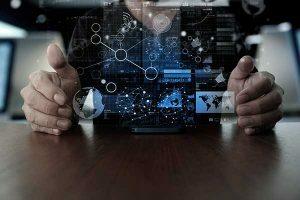 Big Data has swept into every industry and business function and is now recognised as essential in unlocking significant organisational value by making information more transparent and usable. As well a raft of other benefits, tenant Kelly Dodsworth said the system had made a huge difference to the business in a short period of time and already saved her £1,000-a-month in avoiding wasted beer. 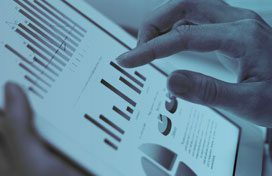 Steve Hawthorne knew where to turn when he wanted to see improvements to cash-in-till and a reduction in shrinkage at one of his 10 pubs with Ei Group. Customers expect a perfect pint every time – can you honestly say you are serving them one? 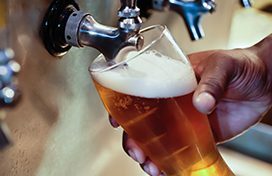 Beer quality has been a hot topic of debate across the industry and as long-standing champions of quality in the on trade, we are pleased there is a renewed focus on this important issue.